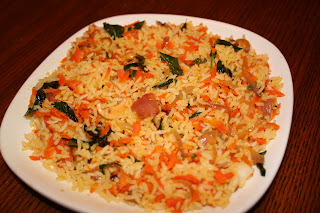 After thinking a lot about something innovative for the JFI-rice event hosted by Sharmi of Neivedyam, I decided to make this carrot-mint rice. This dish is made from the second batch of carrots that I planted and also uses mint that I grow in pots. It is a very easy and healthy recipe. This rice can be had with raitha and pickle or stuffed into a tortilla along with freshly chopped tomatoes, onions, lettuce and salsa for an Indianized burrito. 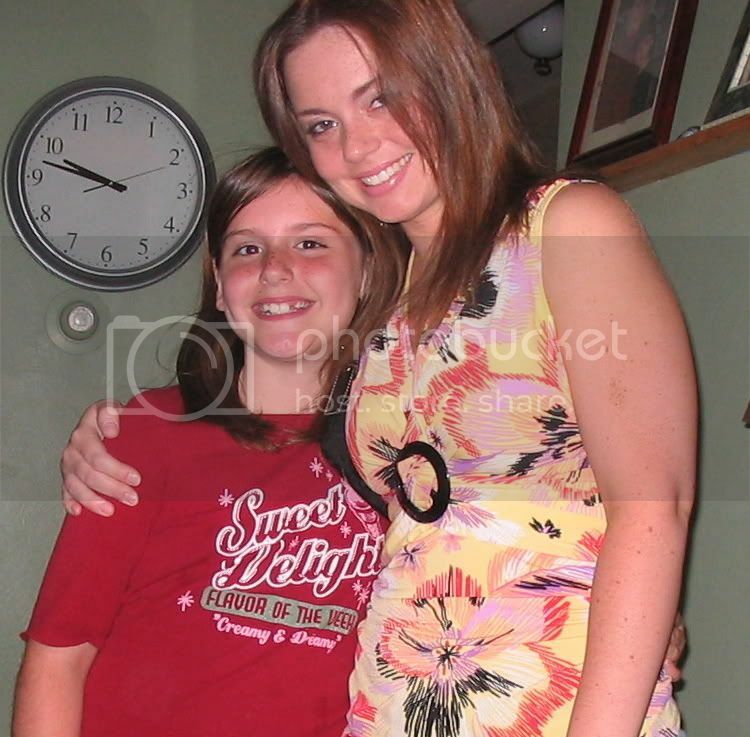 This is also my third entry for GBP – Summer 2007. It turned out to be colorful and tasty. Heat oil in a wide pan and add mustard seeds. When it starts to splutter add jeera, onions and green chillies. Wait till the onions turn translucent and then add grated carrots. 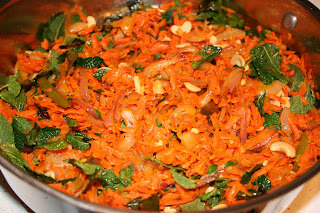 Cook till the carrots turn soft and then add cashews, mint, curry leaves, garam masala, turmeric and salt. Fry for 5 min and then add cooked rice and mix well. Keep on low flame for 10min till the rice is coated completely. 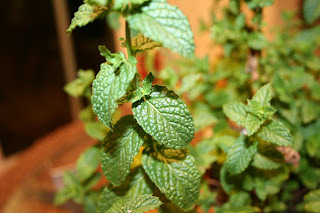 Remove from fire, garnish with chopped coriander leaves and serve with raitha. This is a whole complete meal by itself. wow! 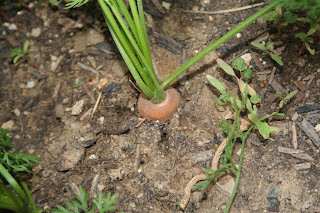 carrots from ur own garden.. i am sure they would taste doubly sweet.. nice dish! wow....home grown carrots must b heavenly in taste. This is perfect dish for some home-produce or garden-produce event. Just loved this. Great recipe...and great blog, nice to have found it :) I love carrots, and the ones grown from your own garden are always tastiest! sorry for the delay in my comments. loved the fresh carrots. 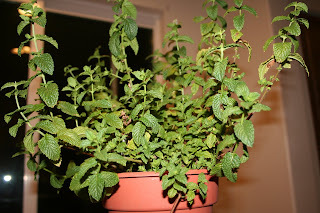 lovely mint plant too. hey deeps....carrots look great.....awesome work girl! very good recipe! the pictures too are great. Deepz, i have sent you an entry for the GBP Summer 2007 event. 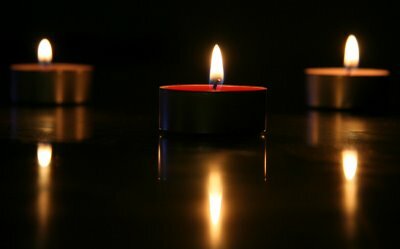 hope you received it. please send me an email regarding it. Thanks Rajitha, Sreelu, Pooja, Meeso, Sharmi and Ams. 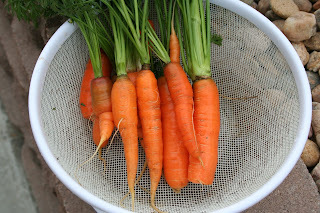 I go agree that home grown carrots are the tastiest and makes your gardening efforts worthwhile. Lissie: Thanks. I did receive your entry. See you at the roundup. Thanks Meera. Yes its pretty easy to make. wow.its look nice..the picture itself made me to cook..i going to prepare now itself..